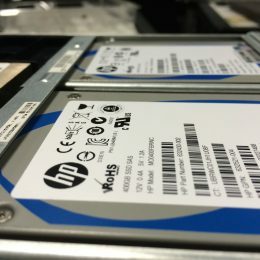 Aren’t all SSD VPS the same? We’re here to explain that this is most certainly NOT the case. There are massive differences between consumer SSD VPS, and true Enterprise-Grade VPS solutions. “We now use SSD!” is becoming the latest internet meme spouted by web hosting providers. 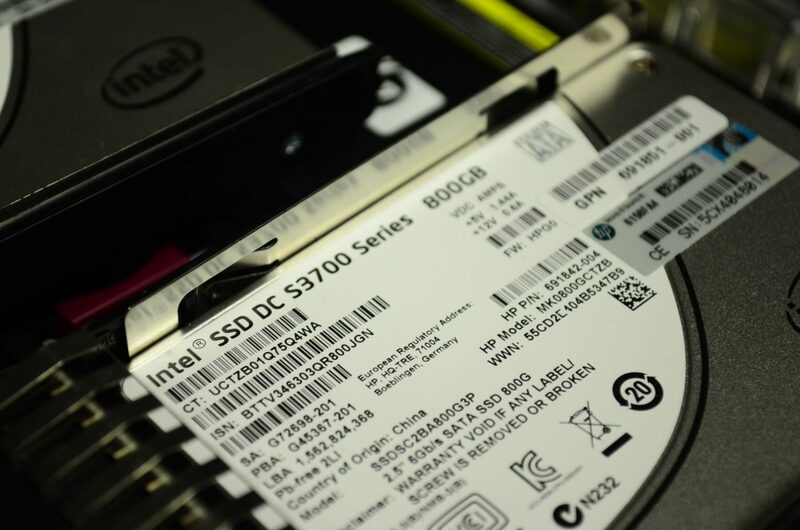 But as is the case with SATA vs. SAS, not all solid-state disks (SSD) are created equal. 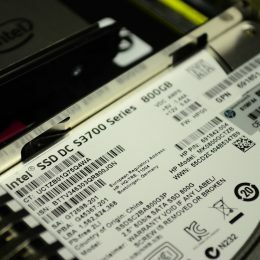 The wrong SSD, or the wrong RAID setup, can be slow or entirely fail like any other disk. As is the case with other hardware, you don’t want to cheap out on your storage. 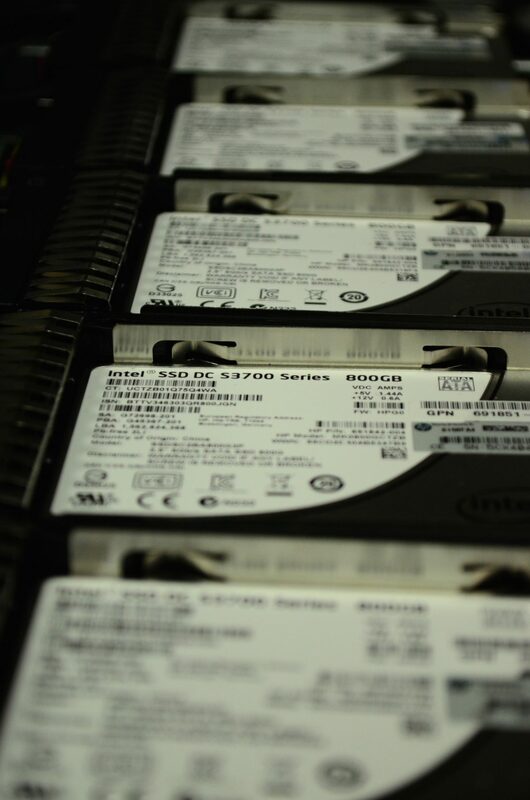 Simply having an SSD in a server doesn’t ensure your sites will be faster or more reliable. The challenge of offering solid-state storage is getting both fast and reliable – and without (entirely) breaking the bank. 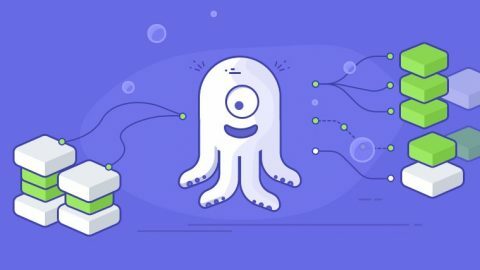 Web hosts are increasingly adopting SSD storage in their VPS hosting infrastructures, but they do so with desktop-grade SSD. And desktop-grade SSDs, like desktop-grade SATA hard drives, fail too easily and too often. 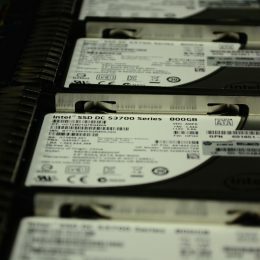 Enterprise-grade SAS SSDs are still prohibitively expensive for most hosting providers. 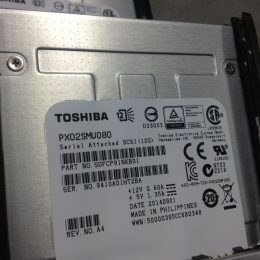 So before signing up with a new host, or “upgrading” to an SSD plan, find out what’s exactly is being used. 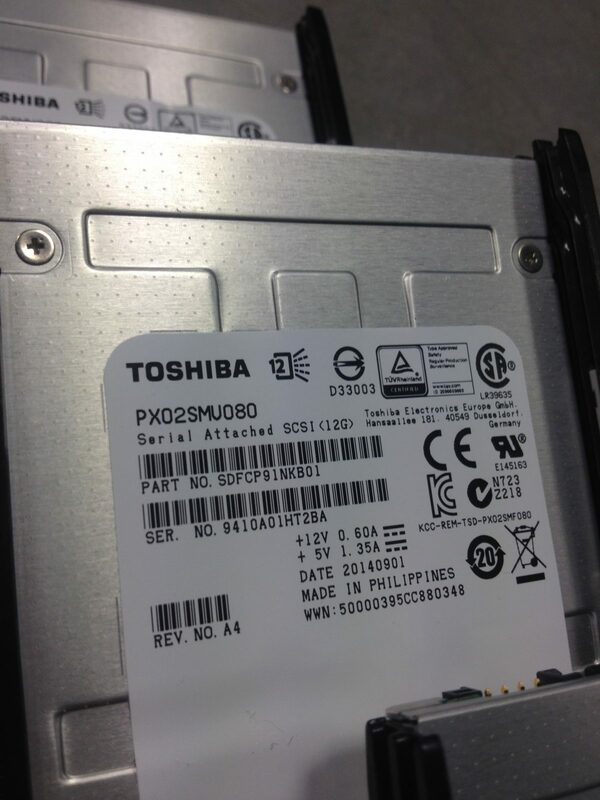 Then research it, to see if it’s a quality enterprise-grade SSD. You don’t want to go with a provider that resorts to cheap failure-prone consumer SATA SSDs. EuroVPS refuses to jeopardise our customers uptime by using consumer-grade components in servers. It has never been our business practice, and never will be. Fast, cheap, reliable, pick two! 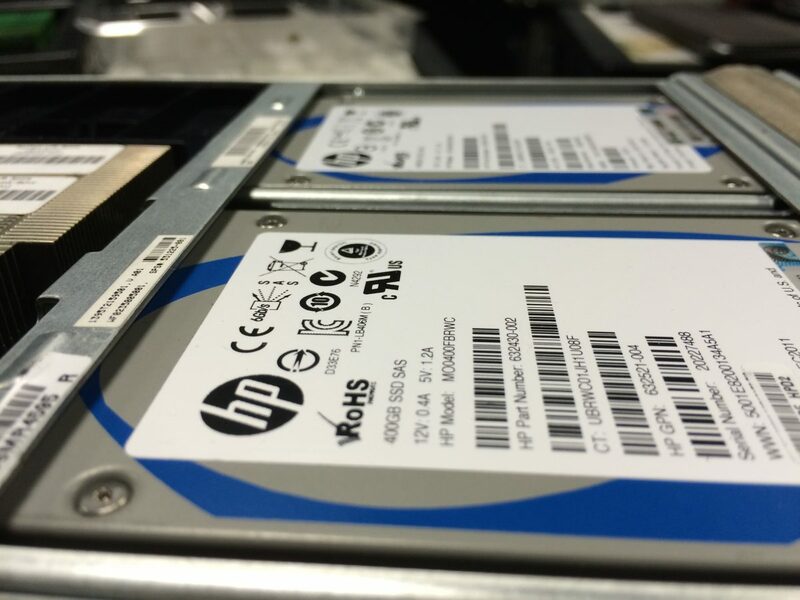 While desktop-grade SATA can suffice for certain types of storage servers, SSD technology is very erratic. The disks are faster, and cheaper, but tend to fail miserably within a short time if they’re under extreme load. There’s simply no escaping the golden rule of storage! A quality enterprise-grade SSD is not only much faster than most consumer SATA SSD’s, but also feature up to 100x better lifetime reads and writes. In car speak, these can put on millions of miles before an oil check. 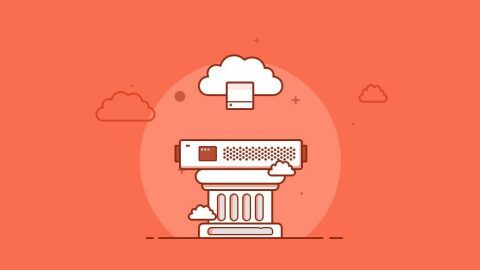 It’s an ideal storage for heavy mission-critical databases, and effectively removing any disk subsystem bottleneck and chance of unexpected data loss. 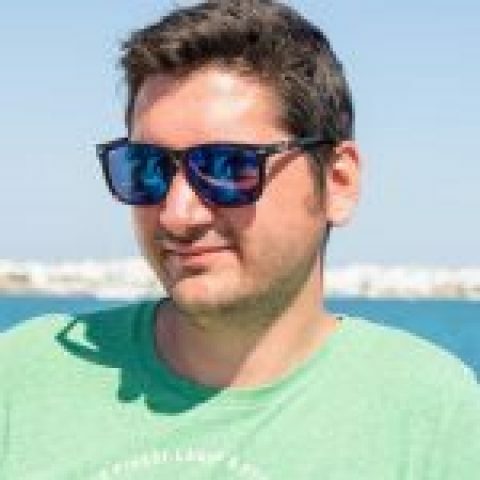 EuroVPS has been offering SSD storage options since 2013, and we are one of the only ones to do so using SAS SSD storage for mainline VPS storage. After carefully watching the technology mature for years, until it was reliable. And as prices on it fell, we decided it was time to add SSD to our enterprise hosting infrastructure. Looking for an SSD VPS with zero compromises? Contact us and we will create a personalised plan specifically for your requirements.